'The Clinic' and 'Father Ted' star Gemma Craven will be among Ryan Tubridy's guests on 'Tubridy Tonight' on Saturday night. Craven, who plays Julia Brady in 'The Clinic', will be joined by 1960s icon Patti Boyd, comedian Neil Delamere, Irish band Fight Like Apes and RTÉ Sport's Marty Morrissey, who will be talking about the GAA All Stars. Commenting on Saturday night's line-up, host Tubridy said: "This week I've got two very formidable women on the show: Patti Boyd and Gemma Craven. Both have lived really interesting lives so I'm very excited to be talking to them on the show." 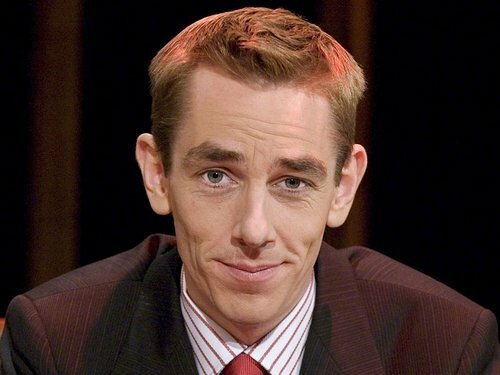 'Tubridy Tonight' is on RTÉ One tomorrow night at 10.05pm.